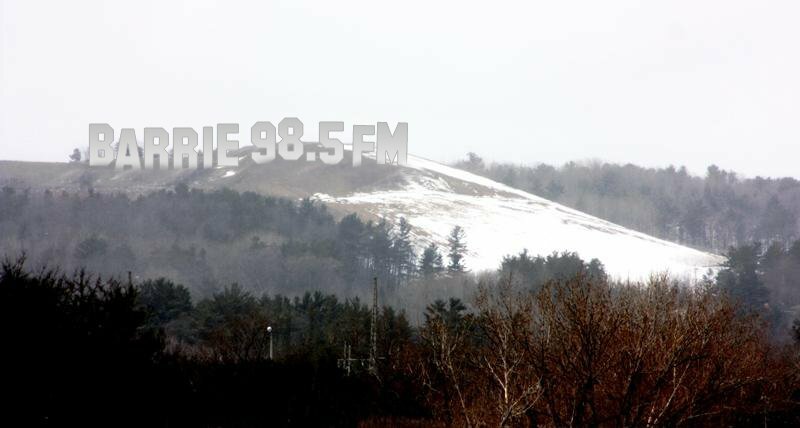 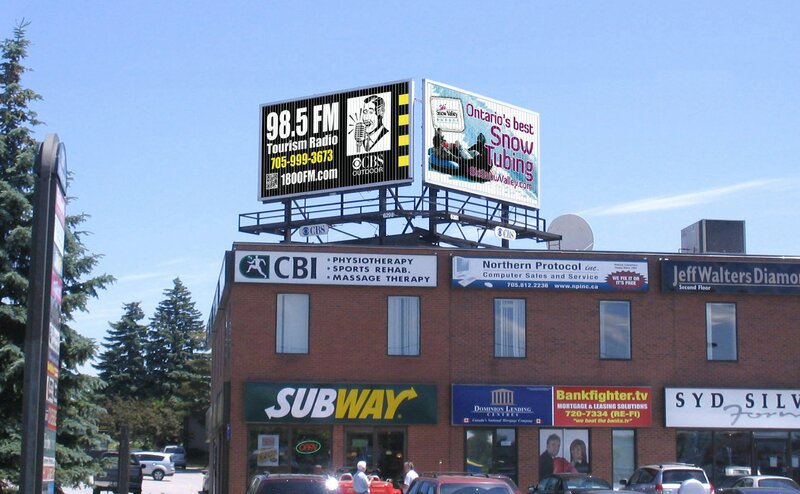 Local Radio Station Tourism Radio CKEY 98.5 FM is a FM station serving the tourism industry and local Simcoe County economic development promotion. 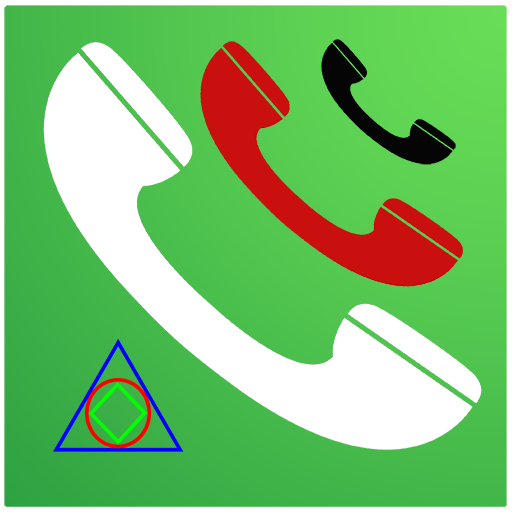 The radio station is operated as a way to give back to our local community by Trinity Mobile Application Technologies Inc. a hi-tech private start-up which has developed a revolutionary new mobile app "Trinity Phones". 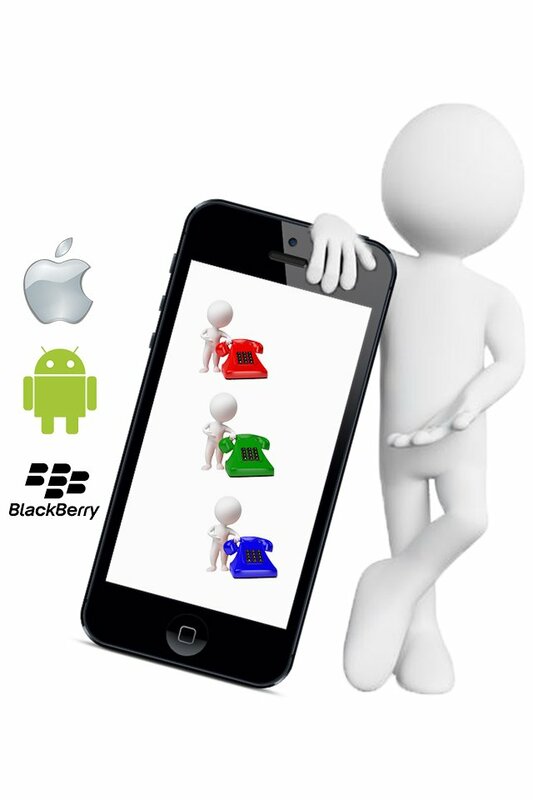 The App creates the functionality of multiple telephone numbers on a mobile phone without the use of any DATA and without the need for a WiFi connection. 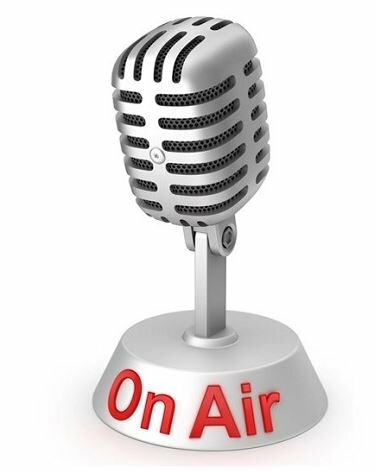 We also sell FM radio transmitters from as low as $199 to a city wide installation for $8500. 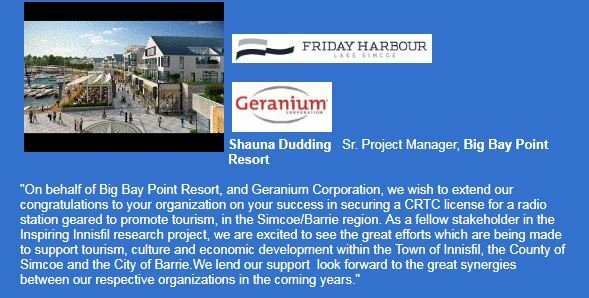 Join our cooperative marketing campaign between tourism operators and venues and mom & pop retailers to major resorts to promote tourism in Simcoe County!